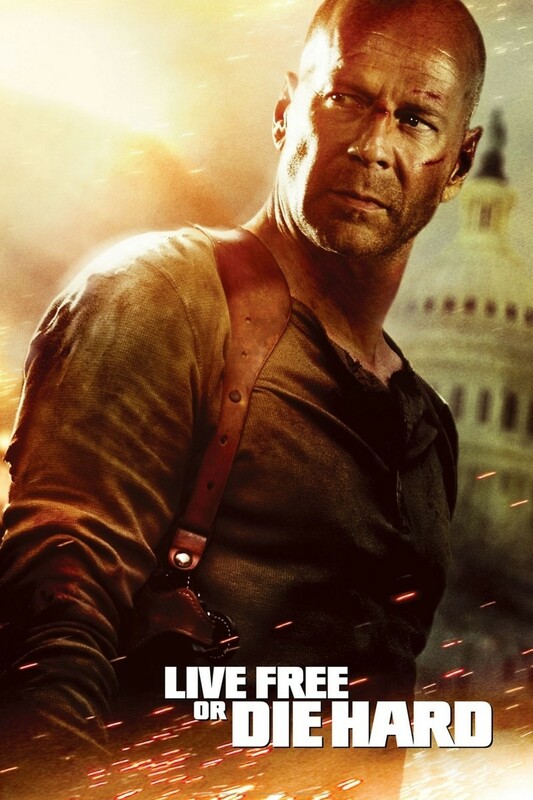 John McClane's daughter Lucy is now all grown up. Much like her mom, she finds him unpalatable and goes by her mother's maiden name of Gennero. After ticking her off one night, he goes to pick up Matt Farrell for questioning. Matt, a talented computer geek suspected of bad deeds, has unwittingly aided a criminal mastermind, Thomas Gabriel, who has big destructive plans. Like other pawns that night, Matt is scheduled for termination. John shows up just in time to save his bacon. In an effort to neutralize John, Gabriel kidnaps Lucy. Much to his shock, she declares she is her father's daughter after all. She teams up with her dad and Matt to bring the bad guys to their knees and see justice done.